Becoming a plumber is a respectable career choice and one that many consider. 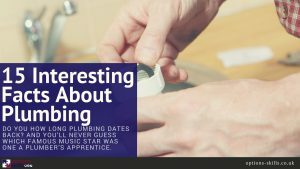 If you are thinking about getting into the field of plumbing, you should be aware of the numerous career options available to you. With several different career paths in plumbing that you could take, training may vary depending on each one. Before training, it’s essential to make a decision on the area of plumbing you want to get into and choose a training course accordingly. 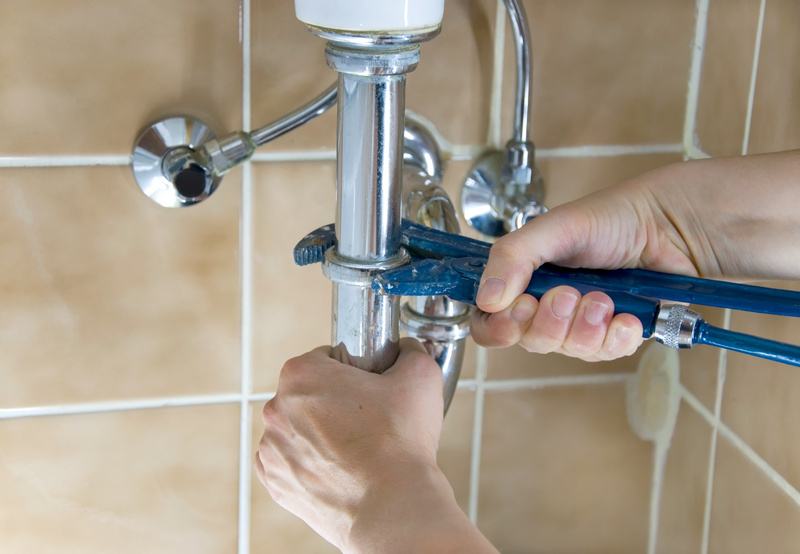 Plumbing technicians specialize in the service, repair, rehabilitation, and replacement of residential plumbing, heating, cooling, and sanitary service lines. 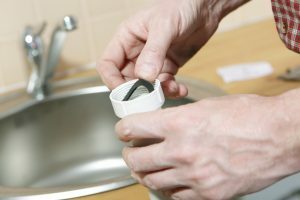 As a plumbing technician, you will diagnose and repair plumbing issues and lead customers to an informed, confident buying decision. Technicians have a great deal of responsibility and specialize in many areas of plumbing. Managers are responsible for managing a small business under the supervision of someone else. Alternatively, they can be responsible for managing a group of employees within a company. 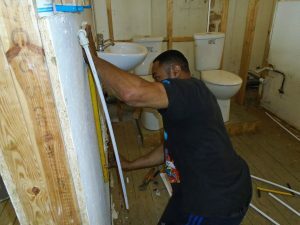 To become a manager, you might need to take special plumbing course training to learn skills for management. Managers are responsible for overseeing the day to day functions of their designated group of employees. They should ensure that all the employees have their appropriate training and are doing their jobs to the best of their abilities each day. Managers hold more responsibility than regular employees, and the pay is usually greater as well. Pipefitters work with both low and high-pressure pipes used for commercial purposes. These commercial purposes could include pipe fitting for factories, hydroelectric power plants, or central air conditioning or heating. Pipefitters are responsible for the installation, maintenance, and repair of all of these different systems. In addition to laying the pipes out, pipe fitters are also responsible for incorporating automatic controls. Automatic controls are being used more regularly to ensure systems are working as they should. 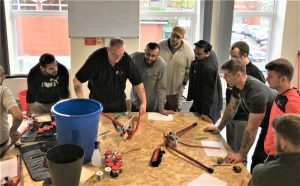 Steamfitters undertake the same training as pipefitters but with the addition of specialist training to become qualified steamfitters. Installing pipes to transport material such as gases that are high-pressure materials is a big part of a steamfitters job. Pipe Layers are also a type of specialized pipefitters. Pipelayers are in charge of digging and levelling the trenches for the pipes and then laying the pipes in the trenches. These pipes are responsible for carrying drainage, sewer, water, or gas systems throughout. These pipes could be made of materials such as cement, plastic, iron, or clay. A gas service technician is responsible for the installation of a system that will deliver gas throughout a site. Gas service technicians will repair/replace old/faulty equipment, search for gas leaks using specialized equipment, carry out tests on displays and control mechanisms, order new parts when needed, and keep detailed records of the work completed. In short gas service technicians specialize in systems related to gas mechanisms. Being a business owner is a big responsibility, but it can be well worth the time and effort it takes. Being a business owner means that you might need extra training in all areas of career for plumbers in order to be knowledgeable about all practices. You might also want to take some business management courses as well to ensure the successful operation of your business. 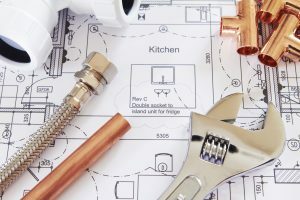 You would also be in charge of employees at your company that hold these different specializations and career options the plumbing field has to offer. If you’re considering a career as a plumber, the Options Skills advisors can help you decide which is the best route for your to take. 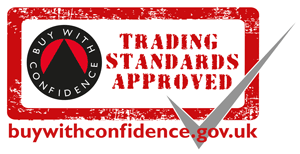 Fill in our online contact form or call us at 0800 802 1306.